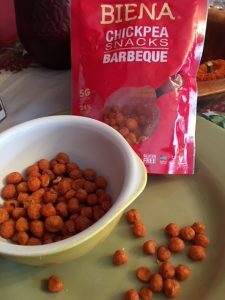 Poorvi Patodia, the founder and CEO of Boston-based Biena Foods, was on a mission when pregnant to satisfy her craving for healthy snacks and began experimenting with roasting chickpeas in her kitchen. When she finally succeeded in creating a light and crispy version without compromising the protein & fiber content found in whole chickpeas, she knew she had a winning recipe. 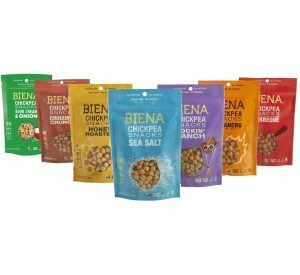 Biena Chickpea Snacks are flavored, all natural, roasted chickpeas made in the USA. 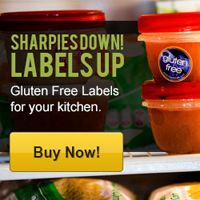 They are Gluten-Free, Non-GMO, and Kosher Parve, and high in protein and fiber. Vegan options available. 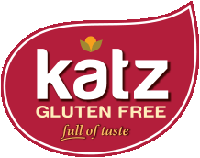 All ingredients used to make the chickpea snacks are free of the most common allergens, including peanuts, tree nuts, wheat (gluten), soy, shellfish, fish and eggs. 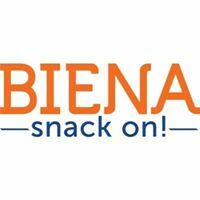 Biena Chickpea Snacks are now sold in over 10,000 stores and via their website. 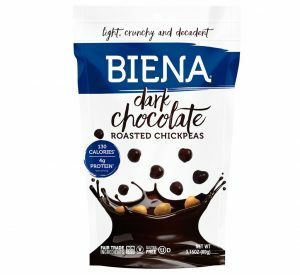 The product has been acknowledged with numerous awards (The Today Show included Biena on their list of Healthy food trends for 2018)! Before a Biena rep reached out, I was already a fan, but I had no idea there were so many flavors available … presently 10, from salty, spicy to decadently sweet. I’ve packed them in my suitcase when traveling and I usually have a bag in my pantry (who doesn’t need a little more fiber?). Visit website for complete nutritional information and pricing info. 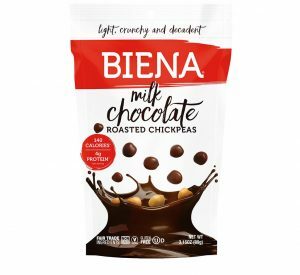 Biena Chickpea Snacks can be enjoyed right out of the package or sprinkled on top of a salad or even in soup. My kids’ loved the Rockin’ Ranch and Barbeque. If I had to pick a favorite it would be the Salted Caramel because I’m just nuts about caramel, but honestly every variety I sampled was flavorful! If you order from the Biena website, you’ll get 10% off your first order. Check out Biena’s Valentine Giveaway via Facebook! 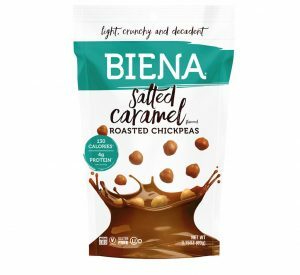 Have you tried Biena yet?